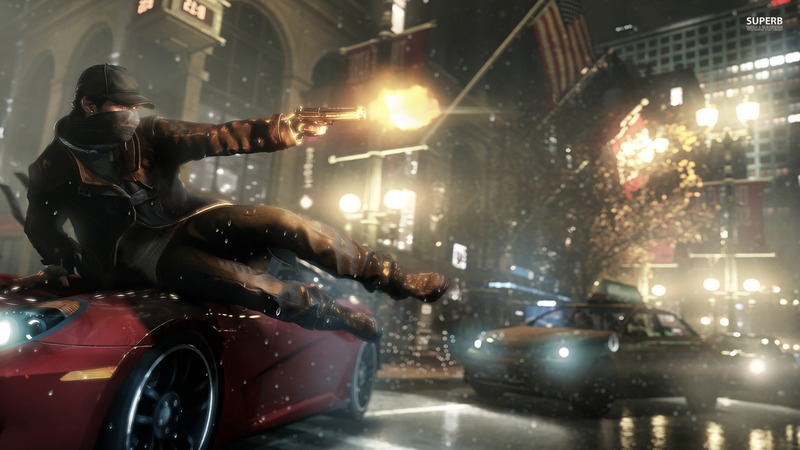 UbiSoft’s upcoming techno thriller Watch Dogs has been delayed on Wii U. The new IP project remains on time for other hardware, including Xbox 360 and PlayStation 3 in addition to current generation consoles, plus PC. It’s unclear what this means, whether developers are being shuffled onto the current-gen versions for the crunch or refining other editions. Their statement is also slippery with regards to Wii U consumers, as if they’re not customers (?). In the past, UbiSoft famously delayed Rayman Legends on Wii U to release it at the same time with Xbox 360 and PlayStation 3 versions.